It doesn't look like it, but this evocatively-named rural station in the wilds of Essex was actually on the Central tube line. 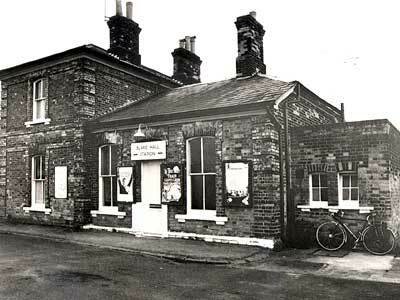 Situated midway on the Epping to Ongar branch, the station was the least used tube station on the entire London Underground network, notching up just 6 passengers a day! The station closed in the early 1980s with the rest of the line succumbing in September 1994.